Congratulations to all the staff and pupils of Our Lady of Lourdes Park Lodge, Antrim Road, Belfast on the fantastic fundraising night last Saturday “Strictly Park Lodge” in the Whitla Hall. 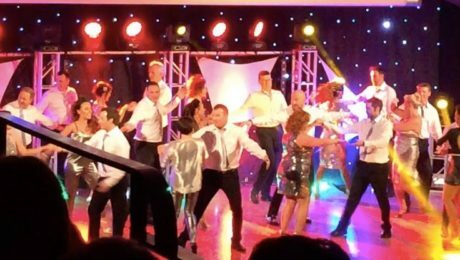 The dancers were superb, the staff dance was excellent and the whole night was so professional. The night was brilliant from beginning to end.